Black exterior colour finish with a refined two-tone grey cloth interior. 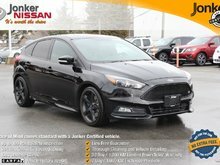 This Optra has 4 doors plus hatchback access. Equipped with fog lights, sunroof, automatic transmission, A/C, cruise, power windows/locks and on the outside … body side-molding, alloys coupled with mud guards. You’ll want to take a look at this Chev. We encourage you to contact our friendly Jonker Sales Team today for all the vehicle information and please note, we are taking the vehicle through our Jonker safety inspection with a report soon to be produced. 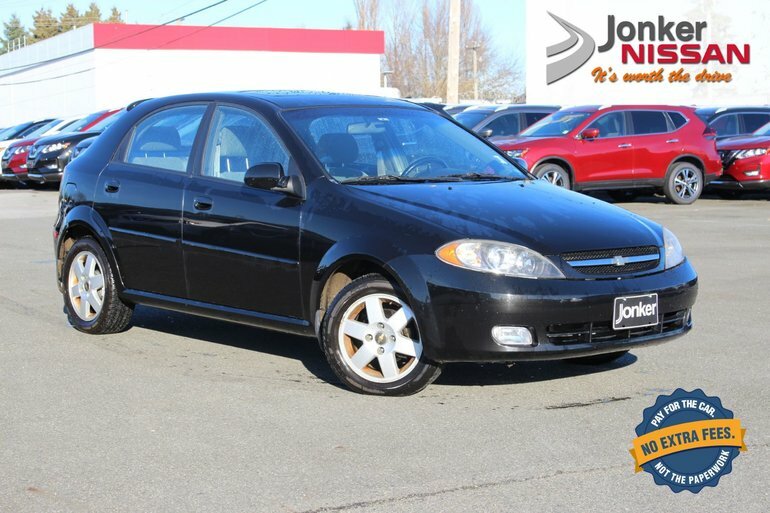 Interested by the 2004 Chevrolet Optra 5 LS 5Dr ?